User Experience is paramount to the success of a mobile app and related business endeavor. Unfortunately, there are no short-cuts to it. It demands a cohesive effort from all quadrants. Every cohort, be it of UI-UX designers, mobile app developers and the quality analysts have to give their best. Fortunately, there are some amazing tools that mobile app development constituents must be acquainted with. See how Robotium makes a difference to app delivery and quality. Well, it’s an open source library with extended JUnit aimed at building black-box test cases required to test the functionality of Android APIs. 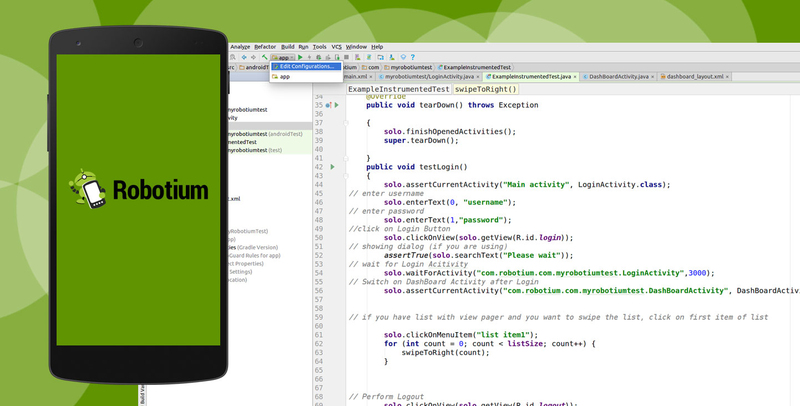 The test framework works for both native and cross-platform app types. You can write function, system and acceptance test scenarios, and test the source code in a quick and easy manner. Step 1. Setting up Gradle in Robotium: Attempt either of the methods. Add the Gradle Dependency in app.gradle then Sync the gradle. (b) Download Robotium Jar from Below Link, add it to the Library Folder in Gradle. Add “compile files('libs/robotium-solo-5.6.3.jar')”, in app.gradle. 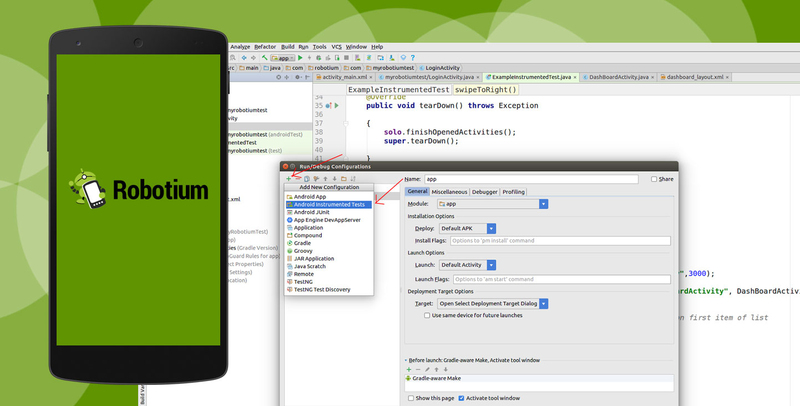 We create Robotium Test cases inside Android Test Class folder which gets generated automatically at the time of project creation. 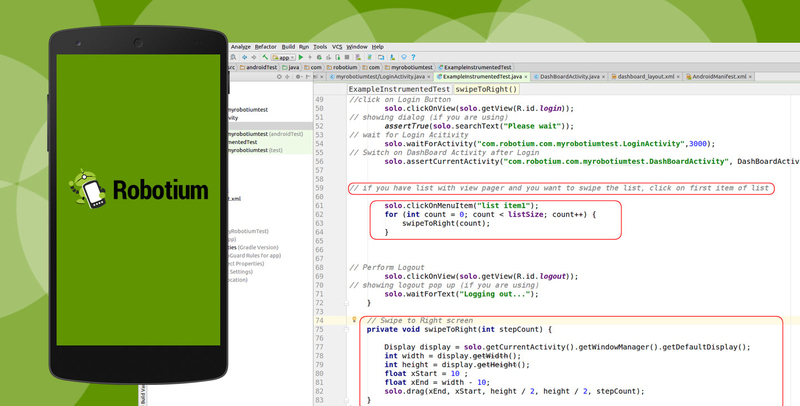 Robotium is an extension of the Android test framework and is created to make it easy to write user interface tests for Android applications. 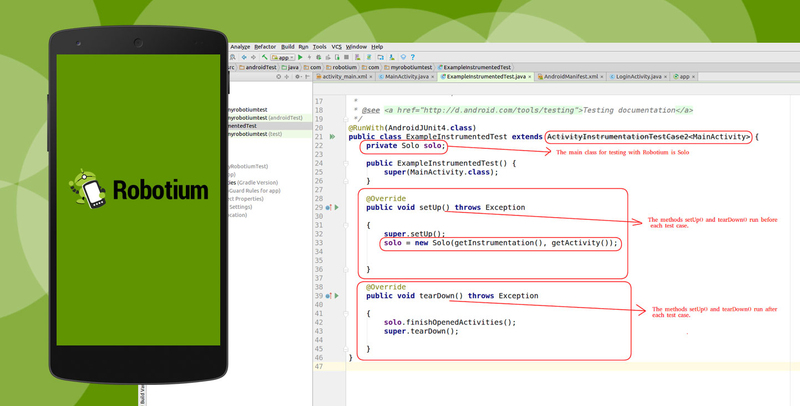 “Robotium tests inherit fromActivityInstrumentationTestCase2” allows you to define test cases across Android activities. Here is how to write a user interface test case. The main class for testing with Robotium is Solo. Solo is initialized with the instrumentation of the test case. The methods setUp() and tearDown() run before and after each test case. At the end of a test run, the tearDown() method is called to close all activities and to clean up the Solo object. a. Click on ‘App’ and ‘Edit Configurations’ as pointed out in the below image. b. Click on ‘Plus’ icon and then click on ‘Android Instrumentation’ test. Provide ‘test name', select ‘app in module’ and click ‘OK’. c. Click on ‘Configuration’ and select ‘Test Name’ and then run the program. Powerful tests cases can be created in a quick and easy manner. Robotium test cases are in Java and MonkeyRunner test cases are in python. MonkeyRunner necessitates writing scripts for each device whereas in Robotium QAs don’t need to do so. So Robotium is a big time saver. In a case of MonkeyRunner, a test has to be adjusted each time the user interface of a test build undergoes a change, whereas in Robotium there are no such demands. Robotium syncs easily with Maven, Gradle or Ant for the execution of tests. 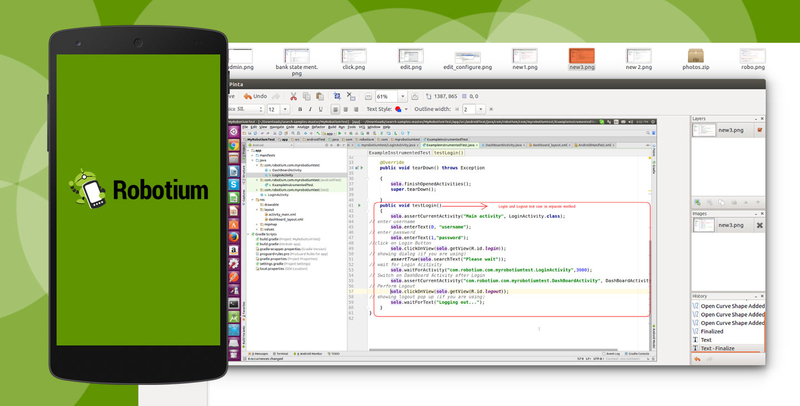 Robotium supports Android only whereas Appium supports iOS and Firefox OS along with Android. 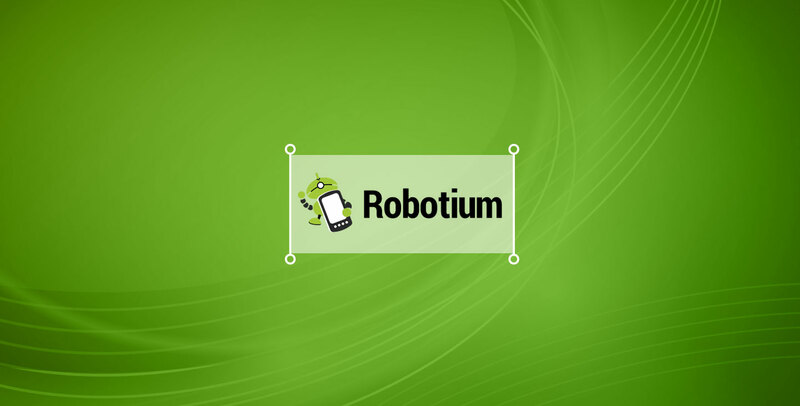 Robotium is limited to mobile apps for Android whereas Appium can be used to test mobile web apps along with the native and hybrid mobile apps.